A wonderful new featurette for Patriots Day has arrived. 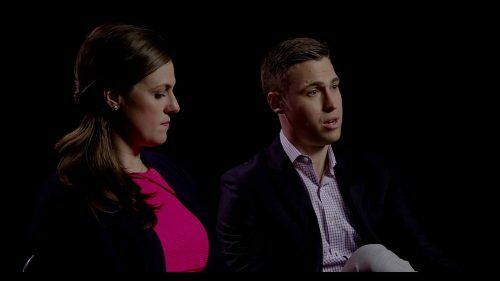 It’s the story of two of the survivors, Patrick Downes & Jessica Kensky. Both left with life changing injuries but they picked each other up and carried on living. Watch their inspiring story about what happened on that day and then what happened afterwards.